Digitalguider is an online marketing solution(s), provider. We are an expert team comprising of former Google and AOL Business Analysts and Technologists; we understand the search engine ecosystem. 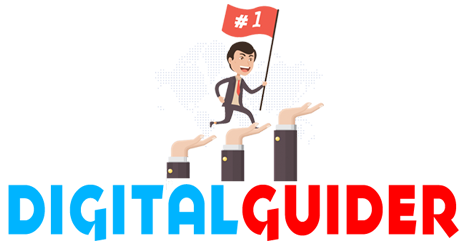 Digitalguider has been effectively working with companies ranging from large enterprises to several SMEs and have a proven track record of bringing their sites to the top of search engines ranking. Our unique approach to SEO allows us the capability to take your site to the top of major search engines. Each of our SEO campaigns has been designed to incorporate modifications; specifically, the way Google seeks within their algorithm. Digitalguider is constantly adapting its SEO strategies not just to stay in line with Google updates but also to be a step ahead. We are committed to being transparent to our clients. Our reports are created to provide clients with an understanding of the efforts that have gone into their campaign and the results of those efforts. We are open about what we do and how we do it for our clients to present them with the best long-term value. We are always available to help them and guide them through understanding how their campaigns are performing and what it is that we can do for them to give them additional value.